The Archaeological Institute of America (AIA) announces a new educational program first implemented earlier this year at the Marine Corps base at Camp LeJeune in North Carolina. In the first four months some 2,000 troops en route to Iraq and Afghanistan have benefited from presentations on the archaeology, history and cultural heritage of the region by experts in the field. The AIA plans to expand the program to other military bases in the near future. “The troops currently being sent to the Middle East have to deal with a culture that many of them have never studied. Often they’re called upon to patrol archaeological sites and museum, especially in Iraq, and this requires a deeper understanding of that culture,” says C. Brian Rose, AIA First Vice President. Rose, a distinguished scholar at the University of Pennsylvania who conceived of the program, got the enthusiastic approval of the military, and gave the first lectures. “In this program we try to send lecturers to the U.S. bases from which the troops will be deployed. The talks cover the civilizations of ancient Mesopotamia and Afghanistan, and provide general overviews of the sites and archaeological discoveries in these areas. We hope this kind of program will give the troops a stronger sense of the ancient cultures with which they’ll come into contact.” AIA members and professors Elise Friedland (Rollins College Florida) and Jodi Magness (University of North Carolina at Chapel Hill) have also lectured in this program. The lectures have been incorporated into the Cultural Awareness training package offered to the troops at Camp LeJeune. “We’re always looking for opportunities to enhance our training and awareness for our Marines,” says Marine Colonel Joseph W. Lydon who commands the Second Marine Expeditionary Force Augmentation Command Element. The troops lecture program is an outgrowth of the AIA’s longstanding tradition of public lectures presented at more than 100 local societies. 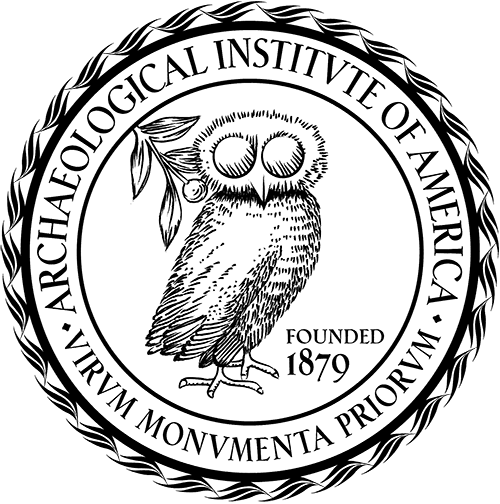 The AIA is the oldest and largest archaeological organization in North America. Founded in 1879 and chartered by an Act of Congress in 1906, its over 8,000 members include both professional archaeologists and interested members of the general public.